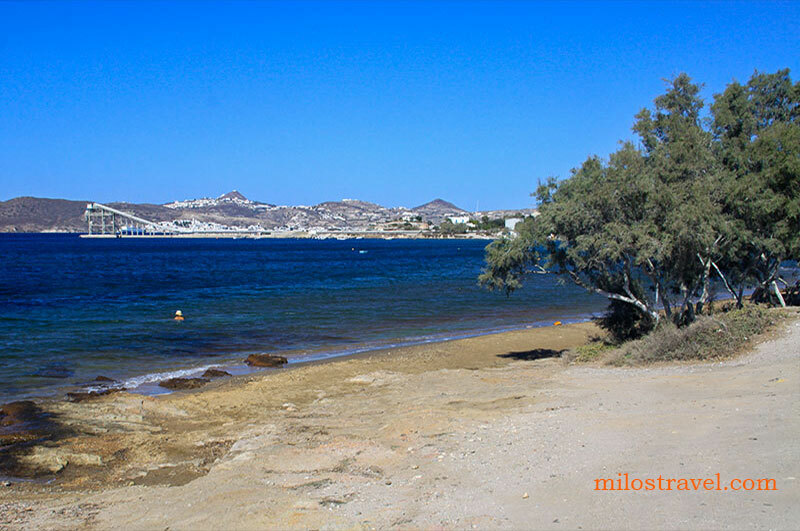 Milos is an island full of geological wealth. Major mining companies extract bentonite, kaolin, perlite and pozzuolana, and their activity has somehow delayed the development of tourism, mainly for conflicting interests. On the other hand, these companies have preserved the island from a wild and extended tourist development. Among the many untapped wealth (geothermal energy and gold mining, the exploitation of which the population has so far declined), there are thermal waters, often unknown to tourists and to the islanders themselves. Thermal waters are scattered over the island, inland as at sea. 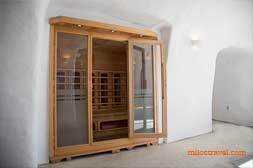 In Adamas there is a "spa" operated by the municipality and opened from June to October, in the morning, and the entrance fee is 2 €, approx. 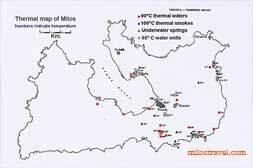 Milostravel thanks Dr. Petros Armenis, a medical doctor, a passionate historian and philologist of Milos, who briefly describes below the thermal waters of Milos. 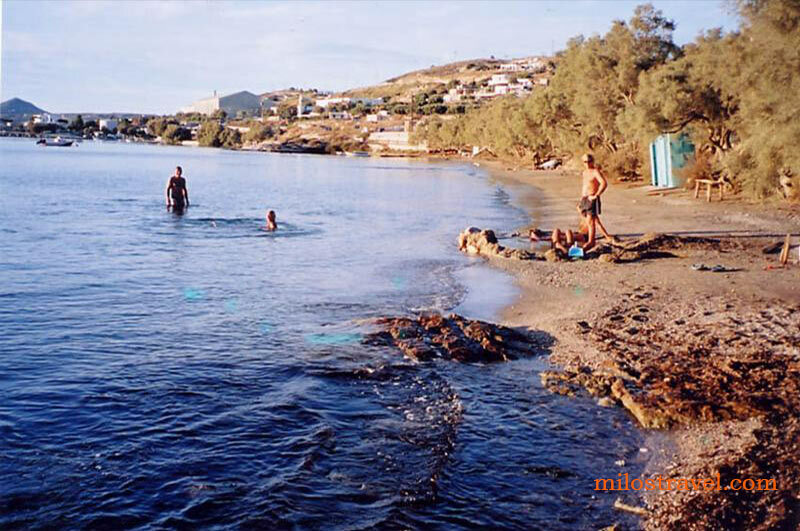 Milos is a volcanic island located within the northern Aegean, and therefore it has warm soils, water vapors and thermal wells. 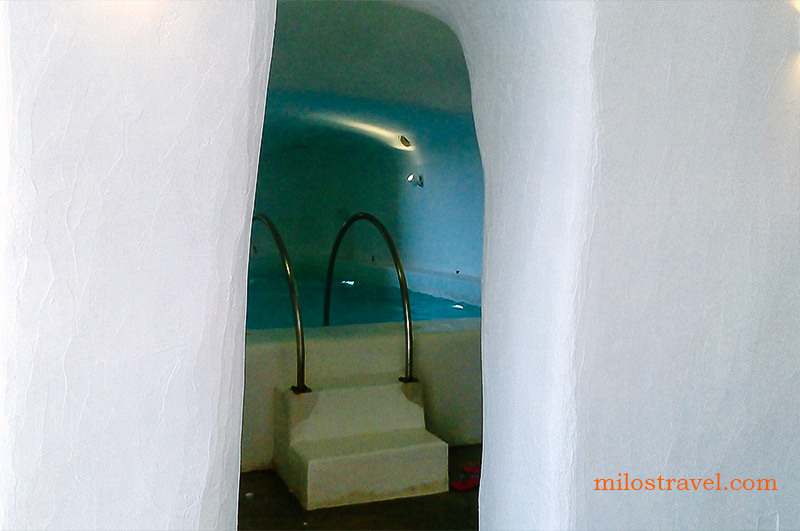 The thermal waters of Milos have been used for medicinal purposes for millennia. Hippocrates in his "Peri Epidimion" quoted the waters for dermatitis and obesity. Milos today has a little spa in Adamas, in a cave called "Ta Loutra Tou Lakkou", the baths of the pit (nowadays-renamed Hippocrates’s Cave). The water has a temperature from 35 to 41° C, and the well has a basis of sodium chloride. It is recommended for neuro arthritis and osteoarthritis, osteoporosis, muscle pain and neuralgia, rheumatism, leucorrhea. 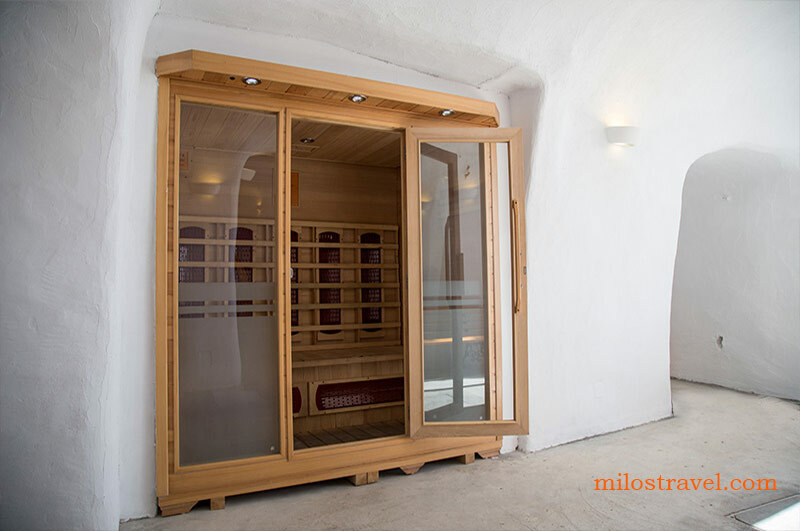 In olden times, the thermal waters of Milos’s use was to treat skin diseases, due to their sulfur content. Another source, known as "Loutra Alikìs", was said ideal for women's diseases and infertility. This cave is today walled and does not work. The Baths of Aliki (see pictures), opposite to Milos power plant, near and in the sea, seems to generate the same water type. 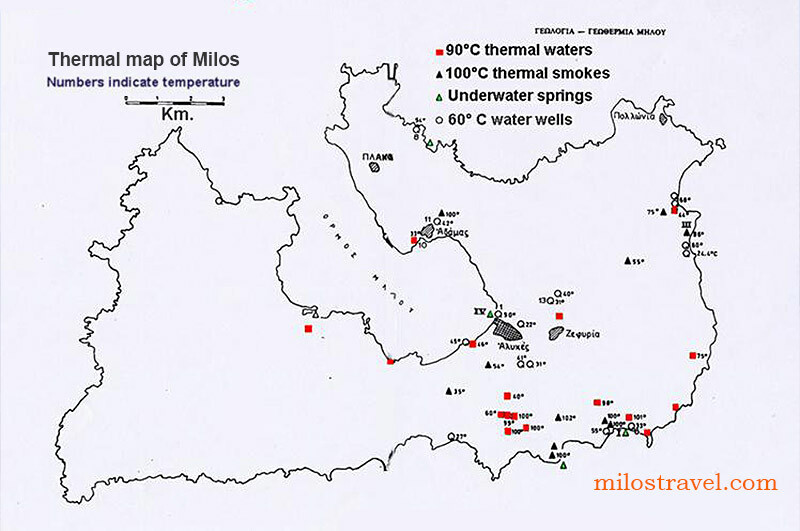 In general, Milos is not enough exploiting its thermal waters. Hot springs and geysers are found anywhere near the sea, but their easy accessibility is only in the areas of Kanava (Baths of Aliki above) and on the right side of Paleochori beach. 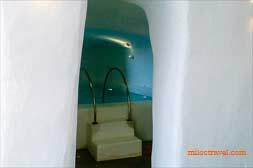 - Ensure that the general state of the patient allows these baths. Each bathroom must not exceed half an hour, and the patient may test his tolerance to it. We recommend up to 21 baths.